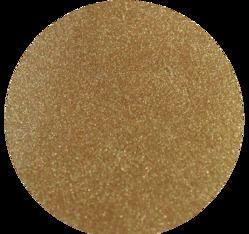 Pioneers in the industry, we offer iron powder, copper powder and bronze powder from India. We offer a variety of high purity Electrolytic atomized, & reduced Copper Powder. Our Copper Powder is strictly tested using advanced technology quality testing machines. To meet the different needs of the clients, we provide Copper Powder in various grade sizes and blends. As per the specification of the clients, we pack the Copper Powder in quality packing. We have firmly positioned ourselves as one of the leading Reduced Copper Powder Manufacturers and Suppliers based in India. 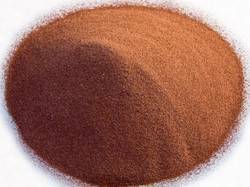 We offer Copper Powder at moderate prices at a very brisk pace. As we are leading distributors of Diamond Tools, we are able to offer our qualitative product range of Bronze Powder. Used in stone cutting toolsDiamond toolsSintering machine.